In an early morning Twitter rant, President Trump railed against special counsel Robert Mueller, James Comey, and even his own Deputy Attorney General Rod Rosenstein as he pondered what will be in the special counsel’s anticipated final report. 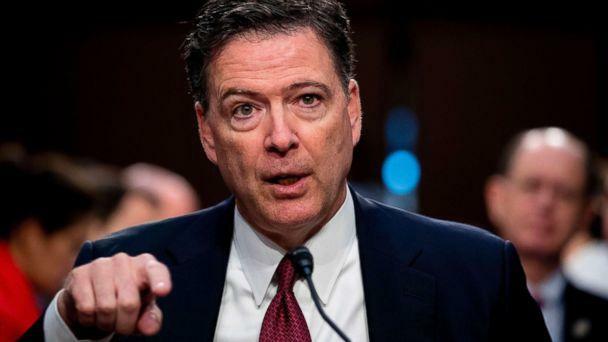 The president’s tweets come as the special counsel prepares to make multiple court filings Friday expected to shed light into where the investigation is headed and as former FBI director James Comey, whom Trump refers to as “Leakin’ Lyin’ James Comey,” will testify behind closed doors Friday on Capitol Hill. 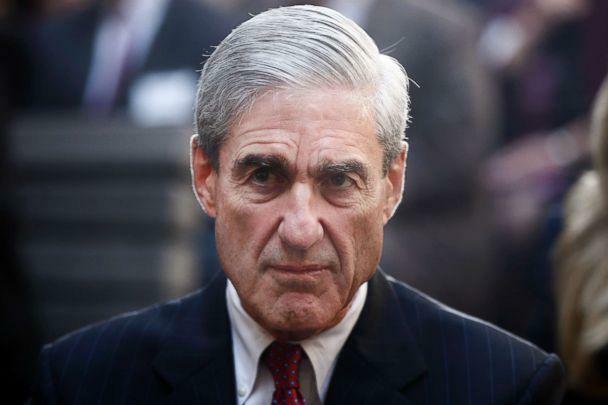 Mueller previously served as FBI director, appointed to the role by President George W. Bush, and continued in the role for part of the Obama administration. President Trump also whether his current Deputy Attorney General Rod Rosenstein will be mentioned in Mueller’s final report.